Bernice Dapaah does business the green way. She grows bamboo and transforms it into bikes in her hometown of Kumasi. Six years ago, just before she graduated with a degree in Business Administration, Dapaah decided to do something on her own. “My grandpa actually inculcated me the spirit of doing something in your own,” she said. So she set up the Ghana Bamboo Bikes Initiative. 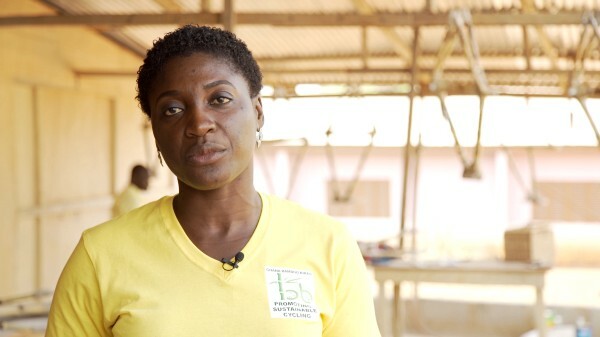 “We’re engaging women on board to see how best they can do something on their own, rather than being at home looking after their husband,” said Bernice Dapaah, founder of the Ghana Bamboo Bikes Initiative, which trains and employs many women to make bamboo bikes – and donates many of those bikes to charity. 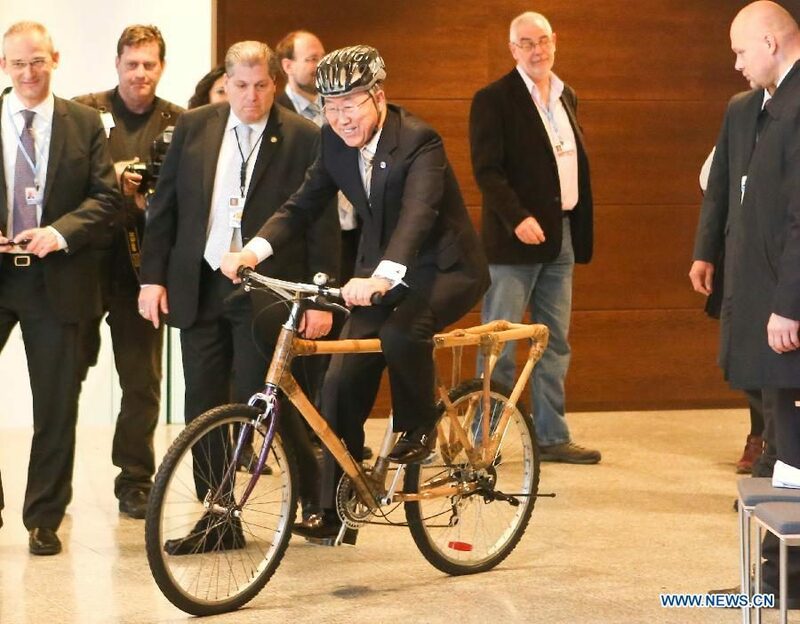 Her work has been wildly successful – the organization’s website even features a picture of outgoing UN Secretary General Ban Ki-moon riding one of the bamboo bikes! One of the most powerful women in Zulu history, this cursed princess did what was necessary to protect the realm. Spy, smuggler, saboteur, partisan: this Jewish woman refused to go like a lamb to the slaughter, and fought the Nazis tooth and nail... even after the war, when she, alongside others, poisoned thousands of Nazi POWs in a revenge plot. At age 101, this woman was one of the last surviving female pilots from WW2, and older than the Royal Air Force by one year - she died today. She was attacked while putting up a “Women who behave rarely make history” bumper sticker on her truck. No, seriously. Abandoned and imprisoned, this real-life Amazon took back the life she had stolen away.